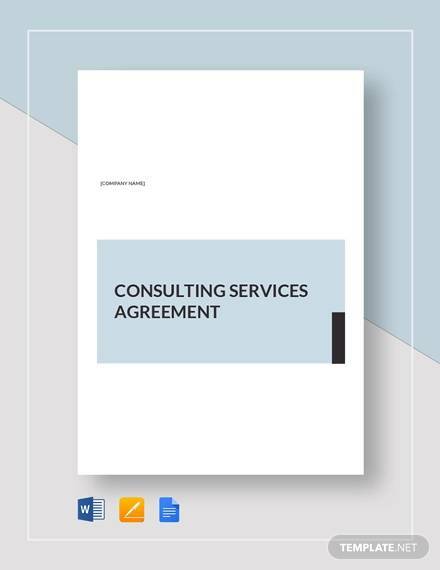 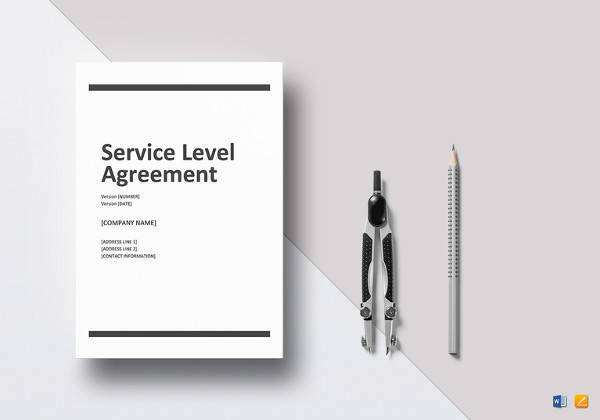 If you are a consultancy hiring your expert services or a client who is receiving consultation, a consulting agreement is a feasible way of getting things legally sound. 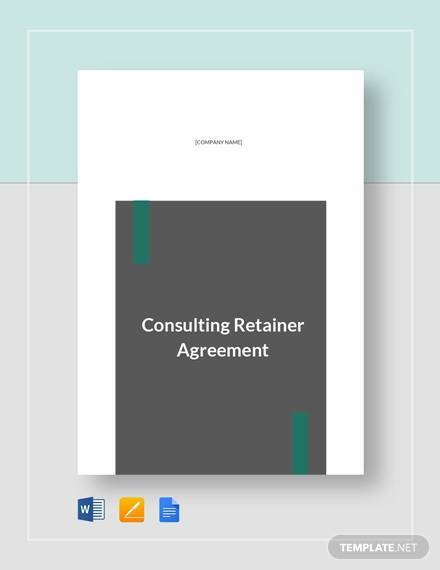 Simply download the consulting agreement templates – some of them are free, and some are premium. 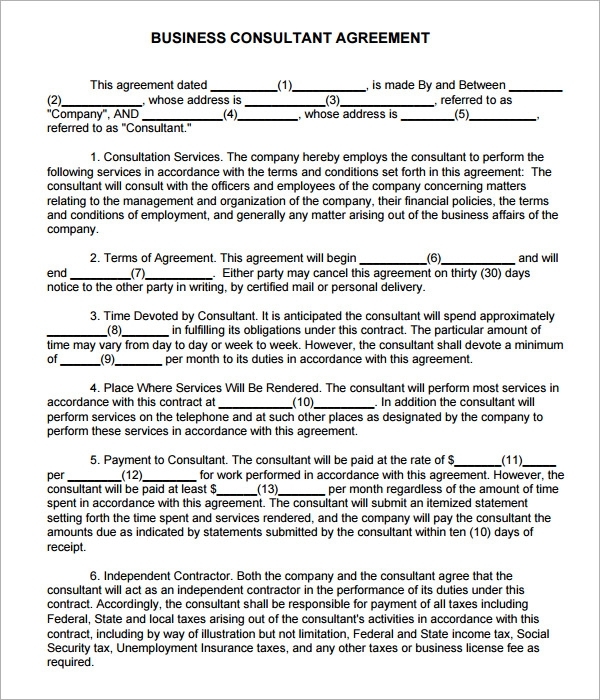 Print them out and fill in the blank spaces. 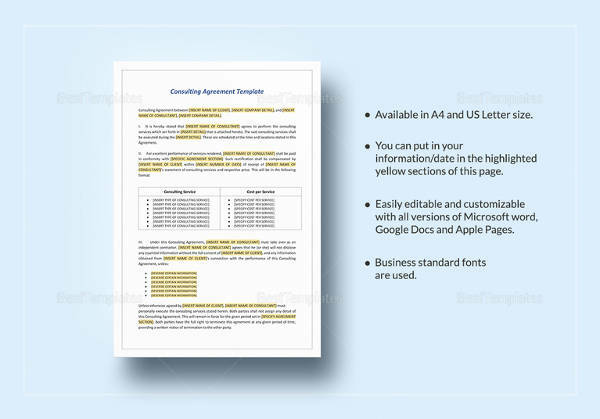 These are available on both Word and Excel format. 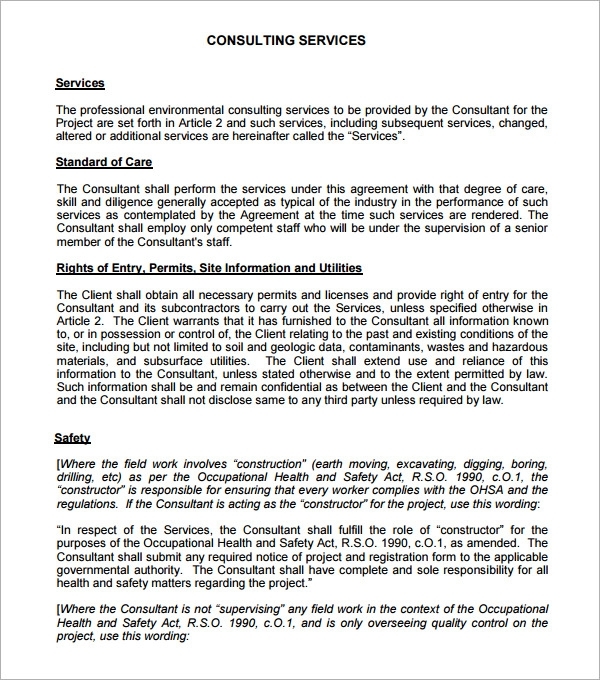 A consultant is one who has an area of expertise and is hired by a client or a company for specific services. 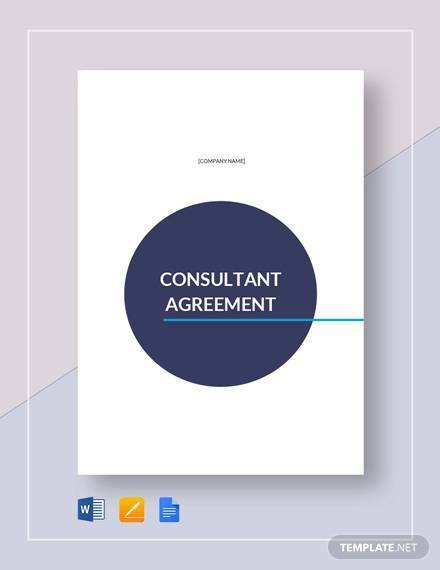 Since a consultant is not technically an employee, it becomes necessary for the consultant and the client to settle on certain terms, which can be done via a consulting agreement. 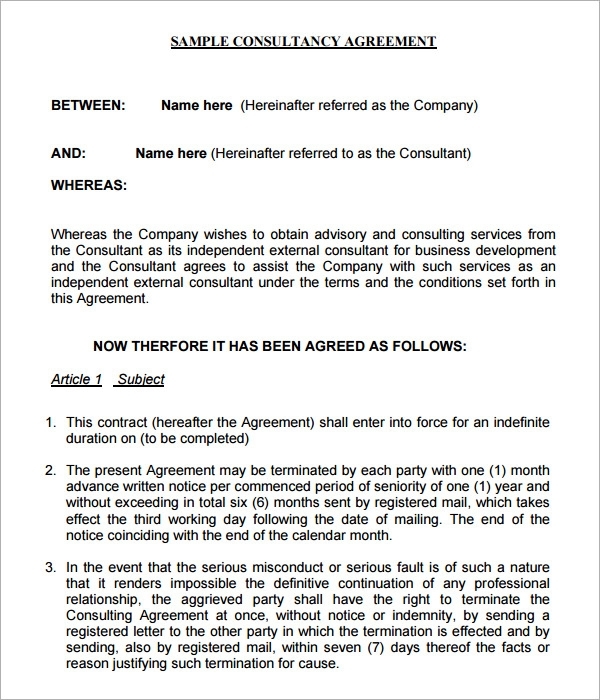 The consultant may use the agreement to make sure he/she is not cheated of the payment at the end of the contract, while the client may make sure that no confidential information gets leaked. 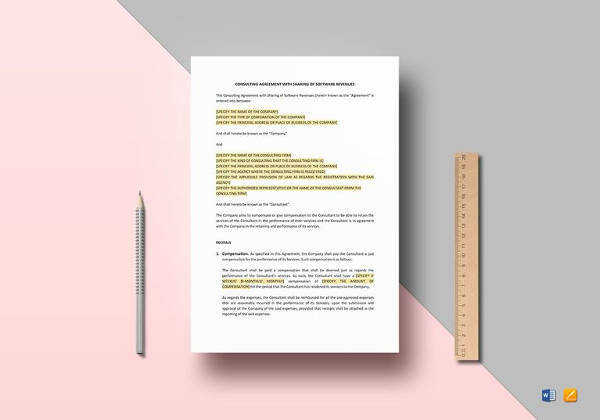 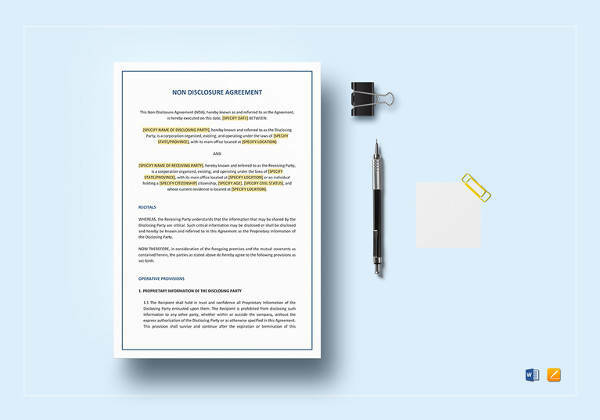 A consultant, without being an employee, gets to know about with the internal affairs of a Business Agreement Templates. 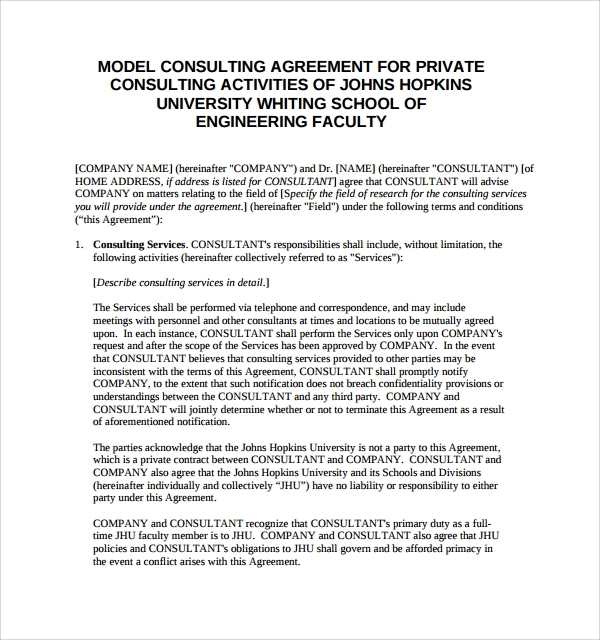 So it is essential to have in formal writing the exact limits to which a consultant may talk about the hiring firm. 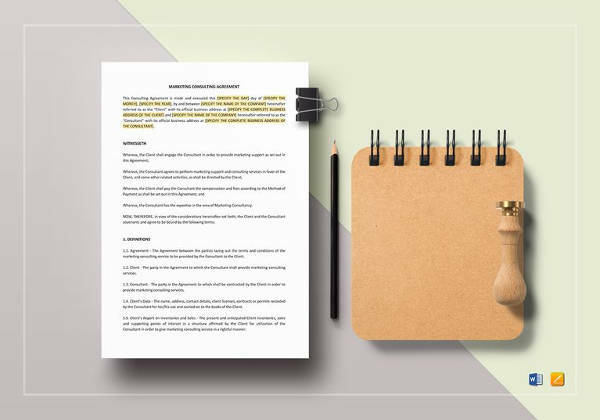 These sample templates can be easily modified to suit your requirements. 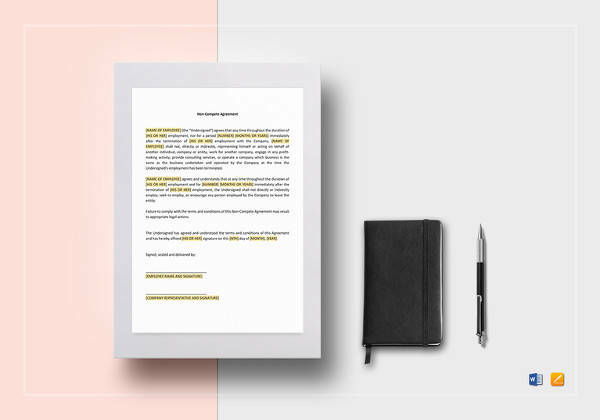 Such an agreement, also known as freelance agreement, involves description of certain terms, for example, the nature of the services, amount and method of payment and reimbursement for job-related expenses, confidentiality and non-competition. 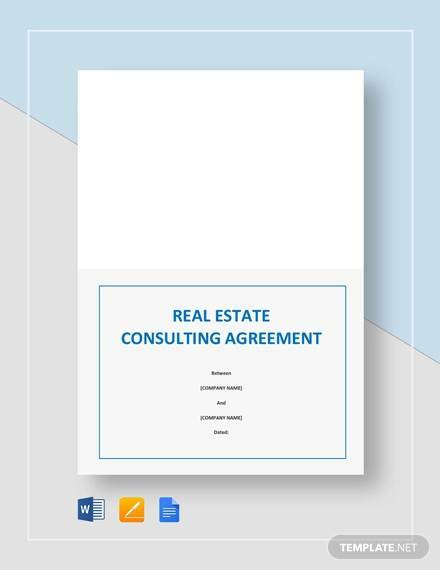 The consulting agreement is thus an important document for consultation services in order to protect everyone’s interests. 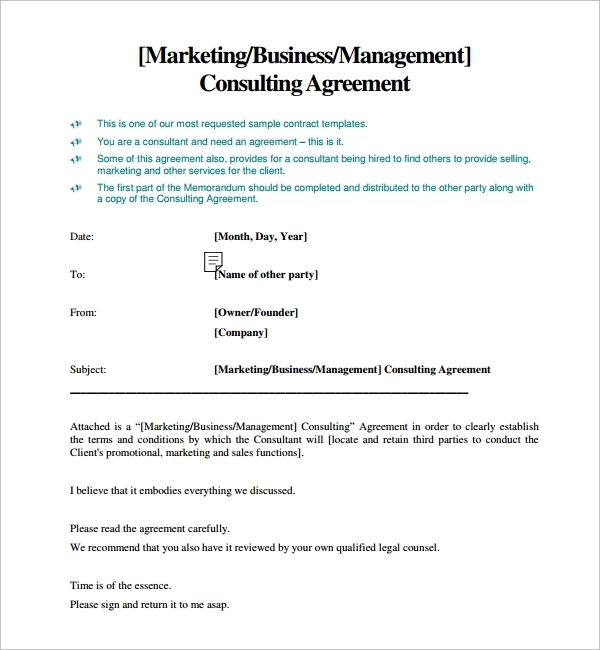 It formalizes the hiring of the consultant and cements any confidentiality issues that the hiring company might have. 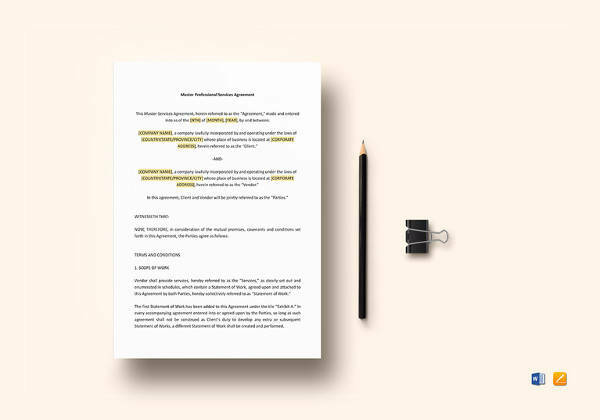 This is important since a consultant is an independent contractor, not an employee or partner.